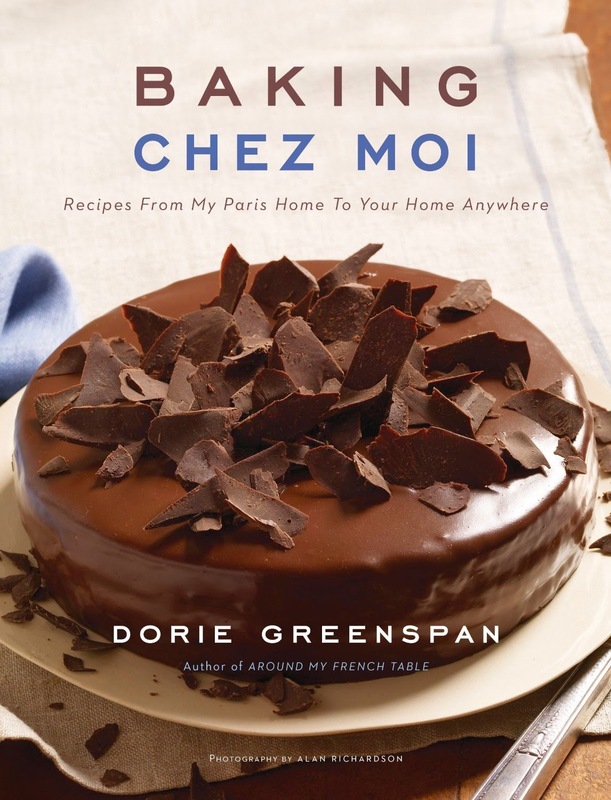 Dorie Greenspan's new book, Baking Chez Moi- Recipes from My Paris Home to Your Home Anywhere, is also coming out on the 28th. I've baked through about 95% of the recipes from Dorie's book Baking from My Home to Yours and can't say enough good things about them. I loved participating in Tuesdays with Dorie and can't wait to see this newest book. 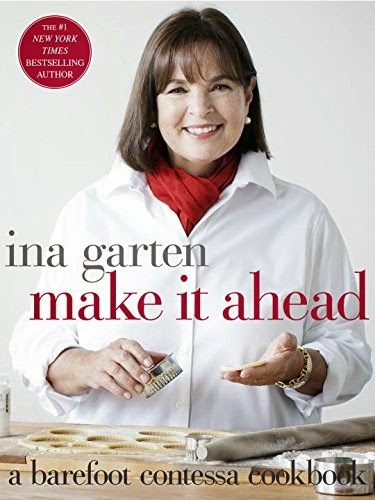 Her recipes are easy to follow and have taught me skills to apply in other recipes that have been invaluable. The photographs are always stunning in her books, as well. Now I'm kind of torn because I don't know which to ask for for my anniversary. Are you ordering these? 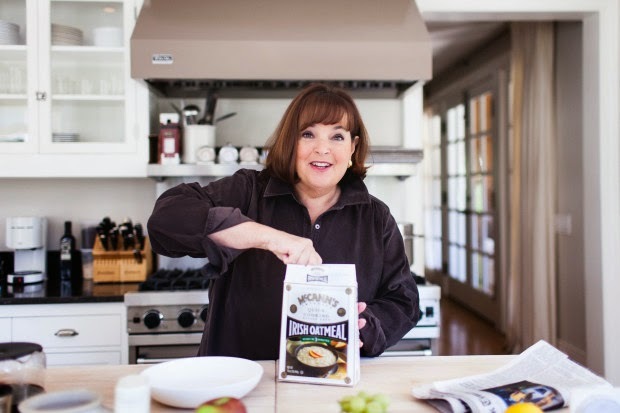 What cookbooks are you loving these days? I do get a lot of my recipes online but for my real favorites there's nothing like the physical cookbook and I can't wait to get these on my shelves.